Adult in custody (AIC) forestry crews out of Shutter Creek Correctional Institution recently helped re-open roadways to local residents after storm debris blocked travel. In just three days, these crews cleared and opened approximately 75 miles of state and country roads, including Highway 38 and 138 – a huge accomplishment! The debris had left residents in the Scottsburg and Ash Valley areas unable to travel in and out of their own homes. In the image above, AICs on Lutsinger Road in Scottsburg were able to clear the road for about 15 homes that were blocked off. 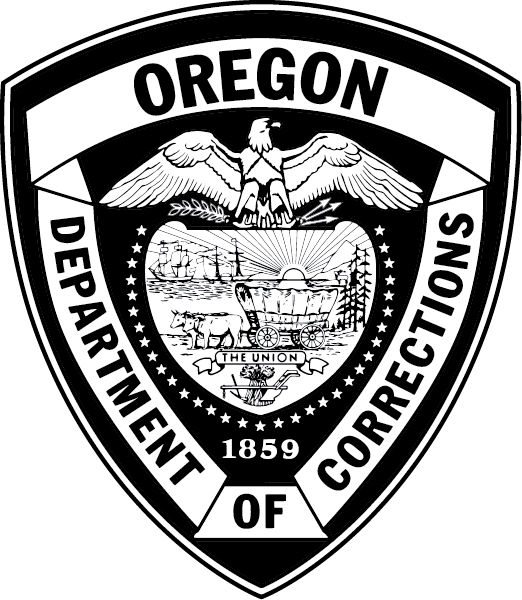 The Oregon Department of Corrections (DOC) coordinated with the Oregon Department of Public Transportation (ODOT), Doublad County Public Works Department, and the Coos Forest Protective Association to make this clean-up happen.